At Anora Holistics we care passionately that you should enjoy your visit and we welcome all comments. Here are a few recent comments and you can add your own by completing the feedback form below. Bridgid, just a wee message to let you know I am headache free this morning after 5 days of constant headaches. Thank u so much for my KCR treatment. You're a star. I have thoroughly enjoyed and benefitted from my Reflexology Lymph Drainage treatments. I notice particularly the reduced level of fluid retention around my ankles and feet which has certainly enhanced my well being. At my last therapy session Lymphatic Drainage Reflexology was recommended by Bridgid because my feet and ankle bone were swollen and puffy. I found the session was very relaxing and at the end of it my feet had 'shrunk'. The puffiness had gone from my feet and ankle's. The gentle massaging of my feet had stimulated the drainage of my lymph system. I found treatment very beneficial and would recommend it to anyone who has same symptoms as I had ie puffy feet and ankles. I have been having KCR for some weeks with Rory. The pains in my legs, back and neck are gone. However years of negativity and mental anquish are being stripped away with CTR. I awoke today with a positive energy that i havent felt in years. I cannot thank or recommend Rory enough. Rory is an amazing KCR & CTR therapist. I have been having regular reflexology with Bridgid now for 12 months. It has been life changing; it has really helped with my stress levels & anxiety. Reflexology with Bridgid has encouraged me to look after myself. I have also had Ear Candling done with Bridgid on 2 occasions, and it has also been fantastic, really helped when I was experiencing painful blocked sinuses. I can't recommend Bridgid enough! Purchased one of the handmade reed diffusers. It is absolutely amazing, the smell is so invigorating and like all products that Bridgid makes contains only the highest quality ingredients and lasts for ages. Go on treat yourself! Visited today with my daughter for the ear candle therapy which was fantastic, as was the whole experience. I have had few sessions of reflexology with Bridgid & can honestly say she's amazing I would recommend her. Really struggling with fibromyalgia pain but Bridgid has definitely helped to ease me. Worth her weight in gold. Had Reflexology on Sat afternoon with Bridgid, a true professional with the hands of an angel. Thank you! Can highly recommend, just wish I had started my course sooner, already booked my next treatment! So after talking about it for so long I eventually got round to having reflexology done by the wonderful and very talented Bridgid. To say it was amazing is an unbelievable understatement. I've not been that relaxed and stress free in such a long time. And for anyone who's thought about a treatment before but not got round to it yet it highly recommended it. Had recurrent pain in shoulder, was actually affecting my work. A few sessions with Bridgid made all the difference! Would definitely recommend and intend to be back! ! First morning I've woke up and no stuffy nose! Thank you x.
Bridgid is an excellent professional therapist whom I have had the pleasure of receiving reflexology and reiki from. Just had Reiki and it was so good. I was so relaxed throughout and made to feel really comfortable. The heated bed was great, I didn't want to get up. I think I'll have to go again soon. 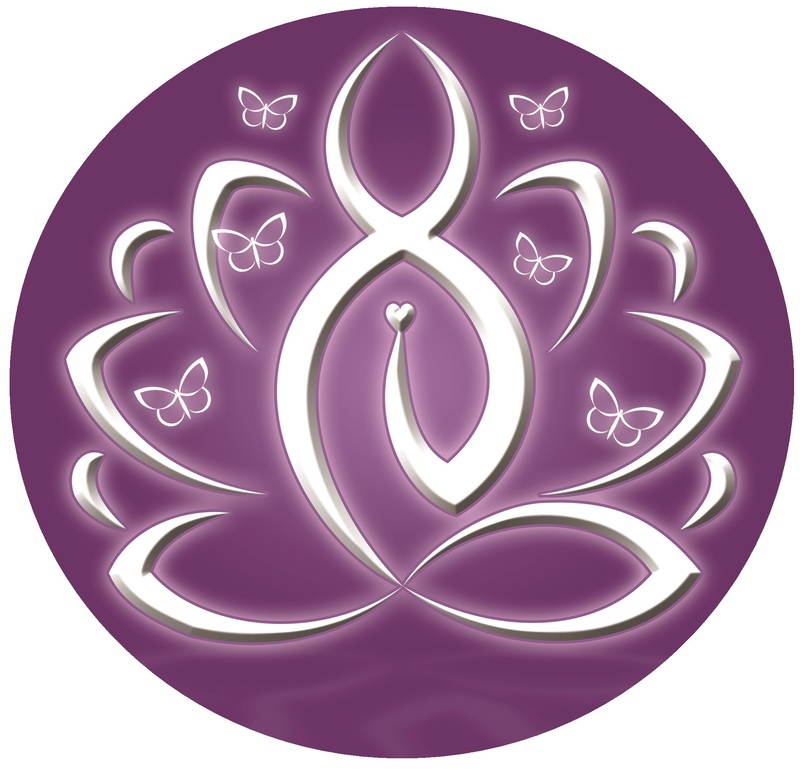 What did you think of your Anora Holistics experience? Feedback Form Please use this box to let us know what you thought of your Anora Holistics experience. Once you are finished click send. We will then post your comments on this page. Please provide your name so we can verify the feedback. We will not post your name on the site.